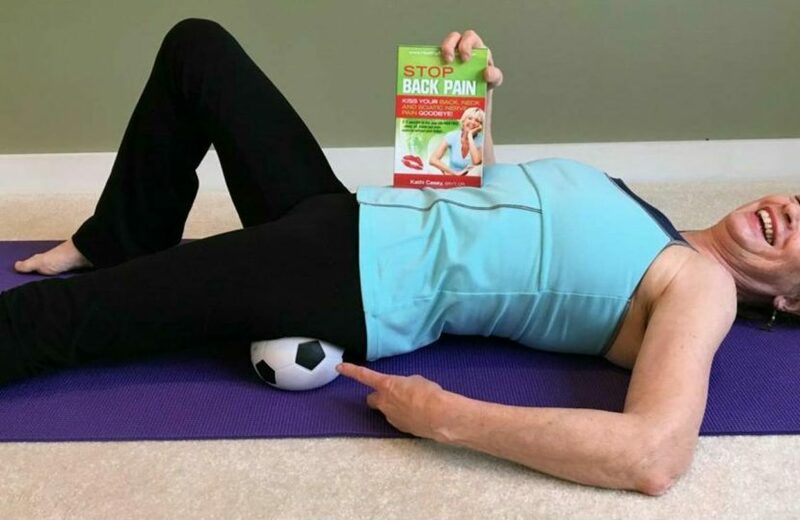 Play Ball To Relieve Your Sciatica! Check It Out! Do You Suffer From Smartphone Neck? Do You Stand At Attention, or At Ease…?